Pine Rivers Kindergarten’s reputation is built upon the foundation provided by our caring and passionate teaching staff. 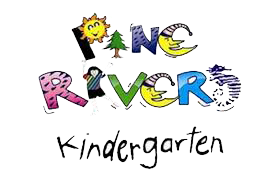 Several Teachers/Assistant Educators have been with Pine Rivers Kindergarten for over 20 years now, which is the hall mark of any great organisation. To provide a supportive play and learning environment for young families, that acknowledges and respects the uniqueness of each child, and the importance of family and the surrounding community.